As Audiologists, we specialize in the diagnosis and treatment of hearing loss. We are committed to providing an experience where you can learn about your ears and hearing as well as the the best solutions and options that fit your listening needs. 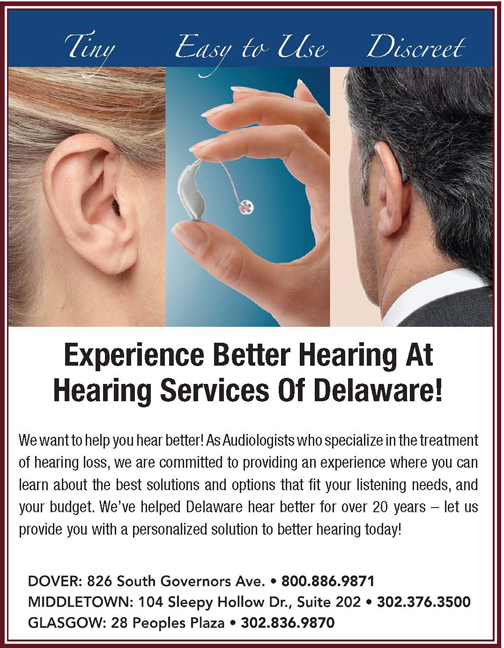 We’ve helped Delaware hear better for over 20 years – let us provide you with a personalized solution to better hearing today! ← Previous Story Don’t Let That Urge To Go Rule Your Life.